Where did the name YA YA come from? Before apple trees were the major part of the farm, Percheron draft horses were in force. YA YA is what cowboys say to their horses when they want them to giddy up. Our website is updated frequently and the information on our website is absolutely true. We do make frequent posts to our facebook site. 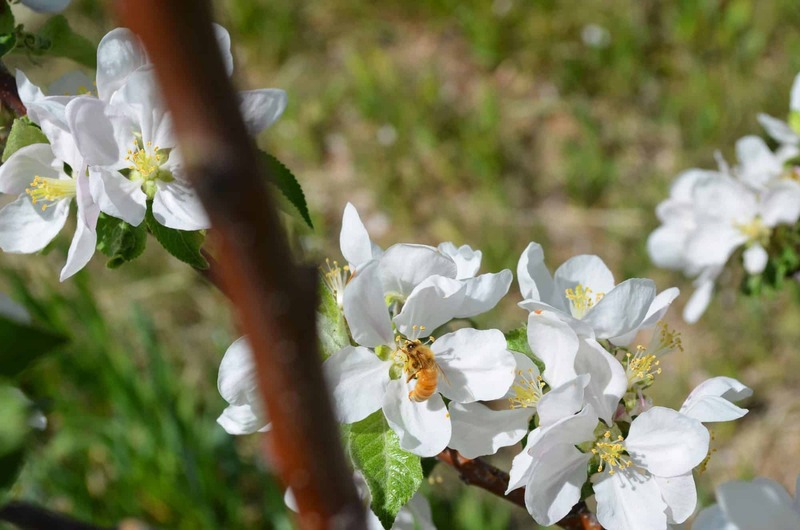 You may follow us – YA YA Farm & Orchard – for more current happenings. I left a message but I have not received a callback? While we try to take all calls and return all messages, at times it is humanly impossible for us to do so in a timely fashion. The single best way to get an answer is to send us an email. If it is the fall season, it may be a few days before we are able to reply. We do understand the frustration with this piece. However, we are a very small family run farm and our human resources are often stretched beyond their limits. We are trying hard to keep costs at a minimum so you can enjoy the farm without having to pay an entrance fee when you stop by. We very much appreciate your patience with us. We practice natural methods and organic methods as much as possible but are not certified organic. Do I need reservations to come to YA YA? You do not need reservations to come visit the Farm Stand and farm during our open hours. The orchards may be closed during some open hours but it happens randomly. Apple (and other fruit) picking is the only thing you need reservations for at all times. Do you sell apples in bulk at the farm stand? Can we buy utility grade apples? Yes – depending on the time of the season. It is best to call or email prior to coming so we set them aside for you. How can we buy YA YA products when the farm stand is closed? Please call or email if you would like something and we are not in season. If we have it on hand we are happy to make arrangements for you. You can preorder apple pies or apple cider donuts throughout the year as well.